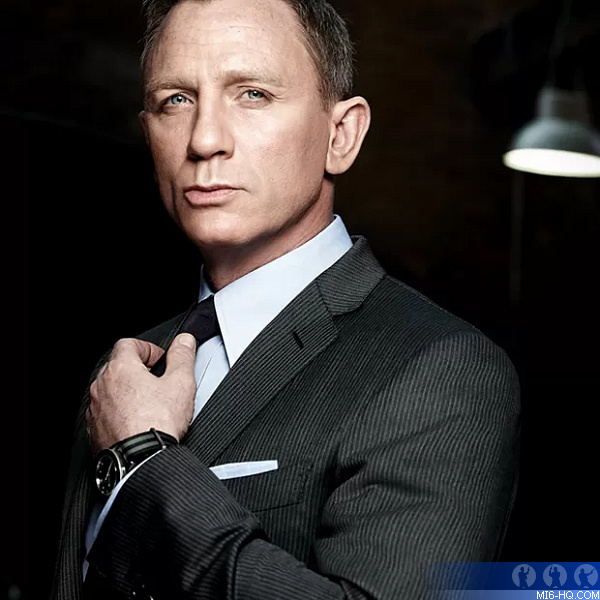 Aside from the obvious that Daniel Craig is back for a fifth (and supposedly final time) under new director Cary Fukunaga with a release date push to February 14th, 2020, a few other crew details have been confirmed by the individuals concerned. 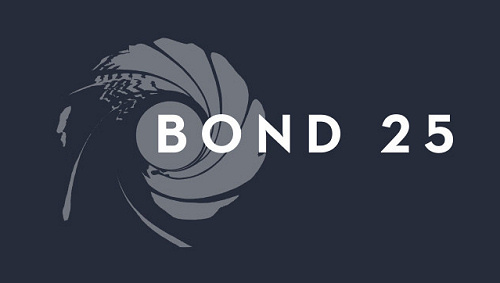 Alexander Witt will return as Second Unit director for his fourth Bond outing, having performed this role for all of Craig's films except 'Quantum of Solace'. Academy Award-winning Swedish cinematographer Linus Sandgren will lens the film. Regular series scribes Neal Purvis and Robert Wade were brought back to pen the screenplay, based on their original treatment after Danny Boyle left and took John Hodge with him. Naomie Harris will return as Miss Moneypenny. Aston Martin will be involved in the film in some way. Principal photography is scheduled to start on March 4th, 2019. Paul Haggis is said to be back working on the script developed by Purvis and Wade. Haggis worked on 'Casino Royale' and 'Quantum of Solace' but, given his public PR battles of late, this may not be something announced from the rooftops. Léa Seydoux, who played Madeliene Swann in 'SPECTRE', is touted to be the first Bond girl in over 50 years to return as the same character. Besides Seydoux, EON is looking for two other actresses - one would play an MI6 agent who works with Bond and another a mystery women. Rami Malek, fresh from his award-winning turn as Freddie Mercury in 'Bohemian Rhapsody,' has been eyed as playing the main villain in the film. On the location front, both Norway and Canada have been scouted during pre-production. With the start of principal photography just a few weeks away, casting news is bound to start leaking in the run-up to the first press reveal day, which should also be when the title is revealed. Usually, the first press release also announces what the main locations will be. What may not be announced in March is the composer. As Thomas Newman is unlikely to return without Sam Mendes directing, most assume David Arnold will return to score the film, but director Fukunaga may surprise everyone with a new name. The title song artist is likely to be the last major announcement and may not be revealed until the end of 2019.